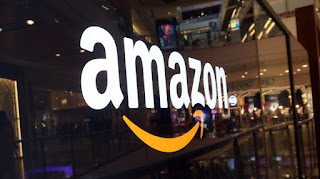 Jeff Bezos is famously customer-focused and Amazon’s management systems express a deep understanding of core Lean principles including Visual Management, Standardized Work, Andon, Flow and Pull. And now they’re entering Banking, an ancient & fascinating industry that is ripe for ‘disruption’, to use the currently fashionable phrase. You only understand the importance of healthy financial services and capital markets when you don’t have them. In many parts of the world ‘simple’ retail banking services like savings accounts, loans, and insurance are life-giving to a family or a small business. You can get the loan you need to build your home, and buy desperately needed equipment for your business (e.g. a bicycle, a better phone, more reliable internet access…). In many countries financial services are an oligopoly run by the few, for the few. We can barely imaging the indignities that many of our fellows suffer thereby. But give people Amazon-level service in Banking, and watch what happens. 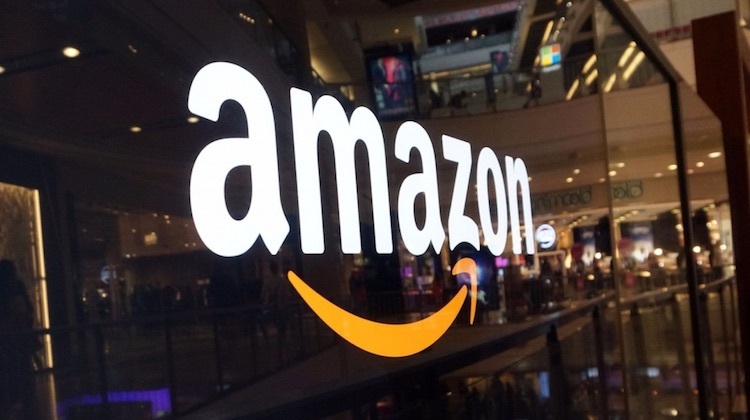 Amazon Web Services (AWS) has had a liberating effect on small businesses around the world. I’m hopeful that Amazon Banking will have similar effect in financial services. How will Banking respond? The industry is full of smart, hard-working people, in my experience, and in many cases they’re acutely aware of customer pain points. The gaps in customer experience, technology, management systems and people capability are significant. The causes include deep silos (often reinforced by legislation), creaky legacy IT systems, dysfunctional mental models, and a deep hangover from the Great Financial Crisis of 2008-09. How do you teach an elephant to dance? In any event, the best banks will become more nimble, smart and customer-focused, and people around the world will benefit. Yes, I know many people worry that Amazon is too good, too big, too powerful. But in this critical industry they have the potential to change world and do much good.